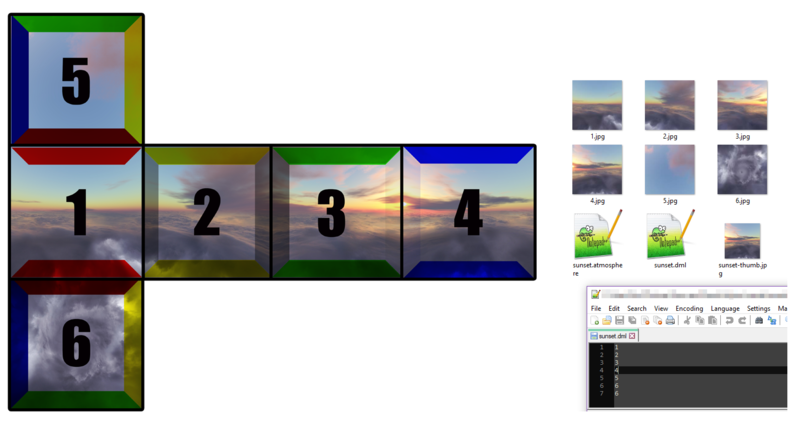 Hey guys, so I was trying to make a skybox but I realized that I had no idea how to even create one. So i decided to make a template for me and you guys. This one was designed to be used for blockland and not some template pulled from the internet. you should make a template with animated clouds. Not enough animated clouds on blockland these days.